Sometimes we study the 12 Steps but don’t seem to be able to find recovery. It may not be because we don’t understand the Steps. Rather, it might be because we haven’t figured out how to apply the steps in our lives. In reality, the 12 Steps are neither more nor less than a way of learning about and applying the power of the Atonement in our lives. Learning about the Atonement and the 12 Steps is important, but applying them in our lives is more important. One way to do this is by listening to the recovery stories of others. I have an opportunity to hear these stories when I attend 12 Step meetings. The more meetings I go to, the more opportunities I have to hear people tell how they apply the Steps in their lives on a daily basis. The recovery stories I hear at meetings give me ideas about how I can integrate the 12 Steps in my daily life and live in a state of recovery. Recovery Videos to watch – there are are so many of them! Recovery Stories to read/watch – you can sort or filter them by topic. ARP Meeting Podcasts – listen to a meeting when you can’t attend one. Parables and metaphors are also stories. The Savior used them when he taught because it helped those who were spiritually prepared to better understand and apply the principle he was talking about. Many of my blog posts contain metaphors that have come as I have searched for a way to explain a Step or concept to someone or as the Lord has explained one to me! Knowledge lodges in the mind. 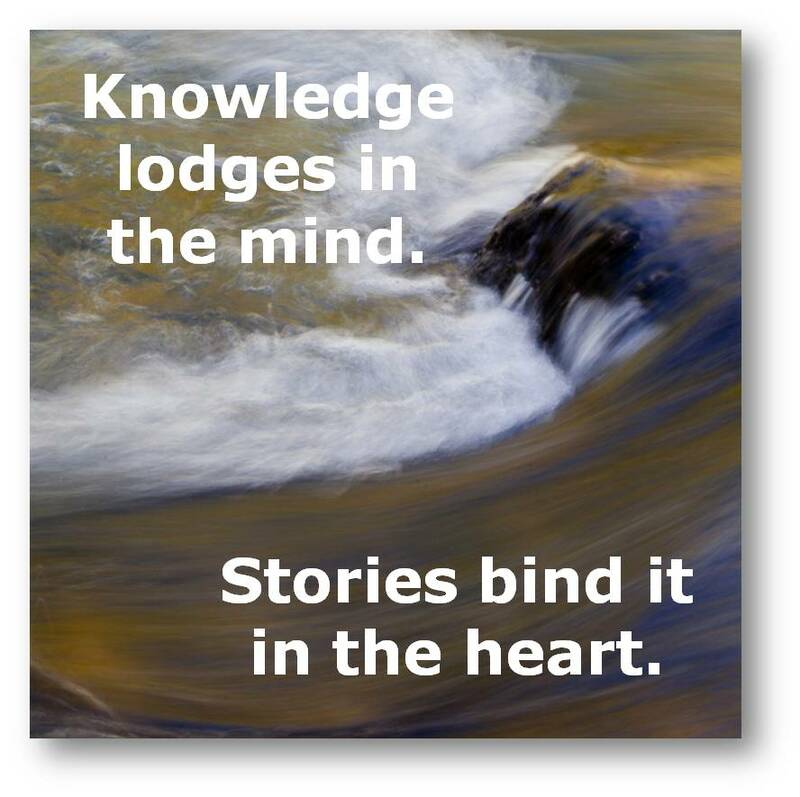 Stories bind it in the heart. What recovery stories have you read or heard that help you apply the Steps to your life? What story can you share with others about living in recovery or applying the Steps? What will you do today to help yourself or others to find ways to apply the Atonement? Please share your thoughts about this post or other resources you would recommend by commenting below. Related Posts: In the right hand column of this page, under the heading “Categories,” click on “Metaphor” to find stories that might help you live in a state of recovery.